The blogosphere is buzzing at the moment with people making their pledges for me made May. Which of course is the opportunity to make a concerted effort to wear more of our handmade clothes each day in March. Last year I joined in. It was the first year I felt that I had enough handmade clothes to wear each day for a month. I learned quite a bit in that month, namely how each of my makes fitted into my wardrobe, and what I actually wanted to wear… sometimes I was wearing something just to have it worn. After that I re-thought my makes and started planning things that I would want to wear, and that might have been something I might have bought to wear. So this year… I have more things that I like to wear on a regular basis, so that begs the question… do I join in with Me Made May? I know I wear my own makes as often as possible anyway, so what could I learn from it this year? So this year, I will have a Me Made May. But rather than trying to wear more me-makes more often, I’ll record the days I would have naturally worn a me-made which might show me some gaps in my handmade wardrobe, and some raving successes that I could look to repeat. 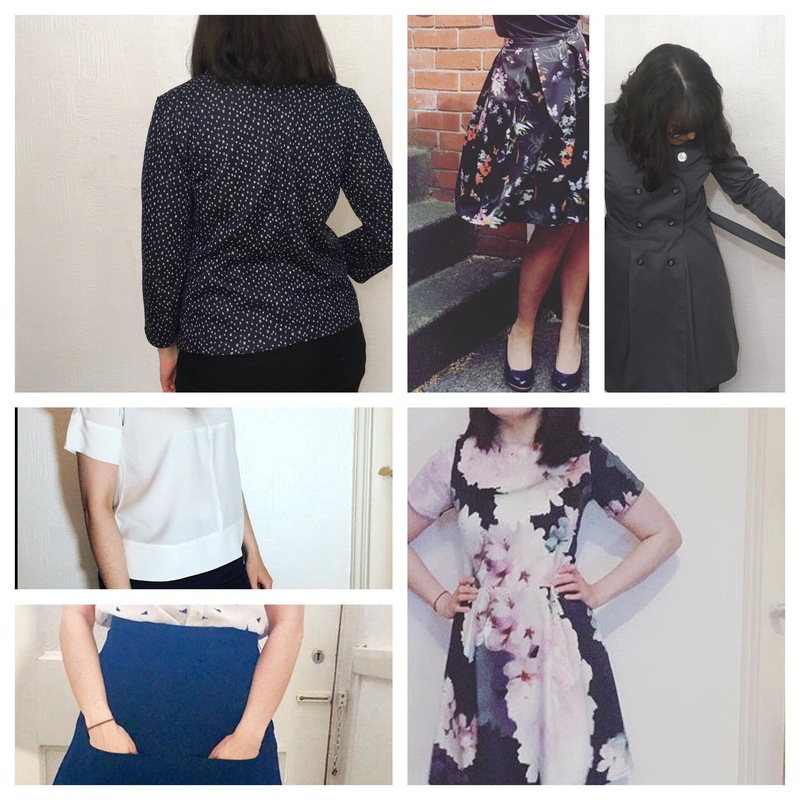 I Kat, of Making With Needles, will document how many Me-made clothes I wear throughout May to give me an awesome insight into any gaps in my wardrobe which I can work on filling over the rest of the year. I think I will try to join in this year, but not having enough for every day, I will go for three times a week with weekends compulsory. This is our first time trying to conceive; I've thought about not a lot else since. Here are all the thoughts going through my head if you would like to join my journey with me from TTC to when we (hopefully) fall pregnant. Please scroll down to find my blog posts! Take a tumble down the crafting rabbit hole, you never know what you'll find.